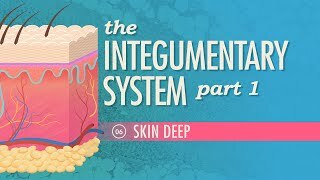 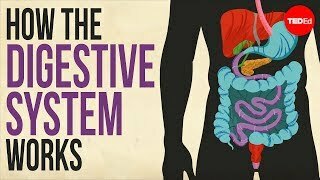 Guaranteed to be in every Anatomy and Physiology 1 class, the organ systems sets the foundation for the study of systemic anatomy and physiology lectures. 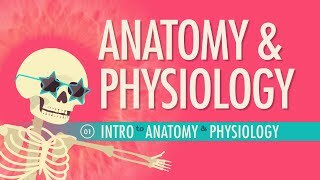 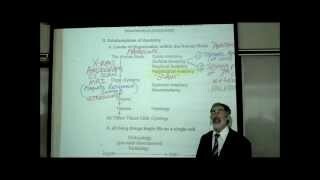 It is a concept that all Anatomy and Physiology students need to grasp early on in their studies (Anatomy & Physiology Lectures). 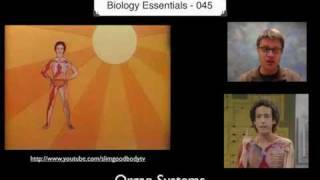 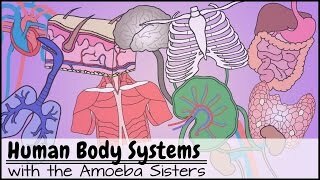 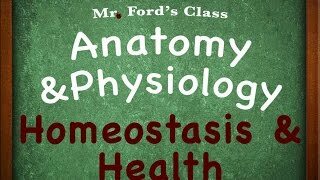 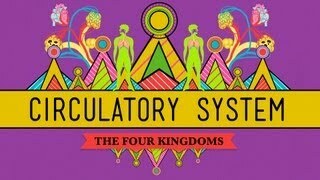 Lesson 4 in our Introduction to Anatomy and Physiology series, part of our Anatomy and Physiology lecture series.